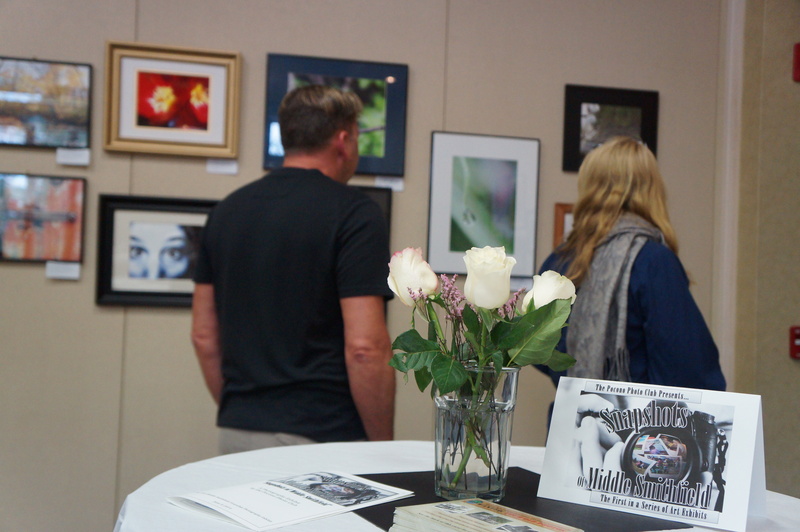 After last year’s incredible success, Middle Smithfield Township and the Pocono Photo Club will host the second annual photography exhibit, once again open and free to the public! With more theme categories, this year’s exhibit promises to be bigger and better. The exhibit will kick off with an opening reception on May 2nd at 6pm and through May until June 1st. To accommodate the increased size, the exhibit will be held in the Whispering Pines Banquet Hall in the Country Club of the Poconos Clubhouse on 1445 Big Ridge Drive. This year, exhibit attendees can expect to see multiple themed walls, including a showcase of each photographer’s best work, a “golf” themed wall, and a “Local” themed wall– of course, the beautiful photographs of flora, fauna, vistas, still life, and people of the Pocono region. Like last year, every photograph will be an original of a local photographer, and every photograph displayed will be for sale. A reception will be held on Saturday, May 2nd 2015 from 6 p.m. – 8 p.m. to kick-off the exhibit. Come join us and meet some of the most talented and enthusiastic local photographers as they share the compelling stories behind their photography. Converse with photographers and learn their inspiration for each photograph. The exhibit is open to the public and all are invited to visit. 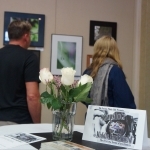 Explore the photography, and support the local artists of the Pocono Photo Club. Pocono Photo Club meets the 3rd Tuesday of every month at 7 p.m. The club is made up of talented amateur photographers as well as exceptional professional photographers. Photographs by members can be found online at www.poconophotoclub.com and on Facebook at https://www.facebook.com/groups/177920465950/. Whether it’s that special retirement dinner, fundraiser, class reunion, school sports banquet or company holiday party, The Whispering Pines Banquet Facility will make your event a success. The Whispering Pines is available for all your event needs. We can accommodate events ranging from rehearsal dinners, business meetings, company dinners, family reunions, large and elaborate wedding receptions, and just about anything for which you might need a large, beautiful, and versatile event space. The Whispering Pines Banquet Hall is available to book and special discounts are available for residents and charities. For more information about the Whispering Pines, visit www.WhisperingPinesCCP.com.